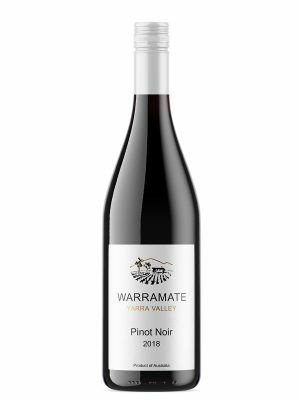 Finesse combine with pillowy fruit weight, this is a wine that is fine boned as well as generous. Perfectly balanced fruit sit interlaced with a bright citrus acidity. A little pithy texture and an extremely fine grained oak tannin framework. Aroma & Bouquet: Bright & flinty oyster shell nose with white blossom, grapefruit peel, pears & lemongrass with an ever so intriguing oak char. Palate: Finesse combine with pillowy fruit weight, this is a wine that is fine boned as well as generous. 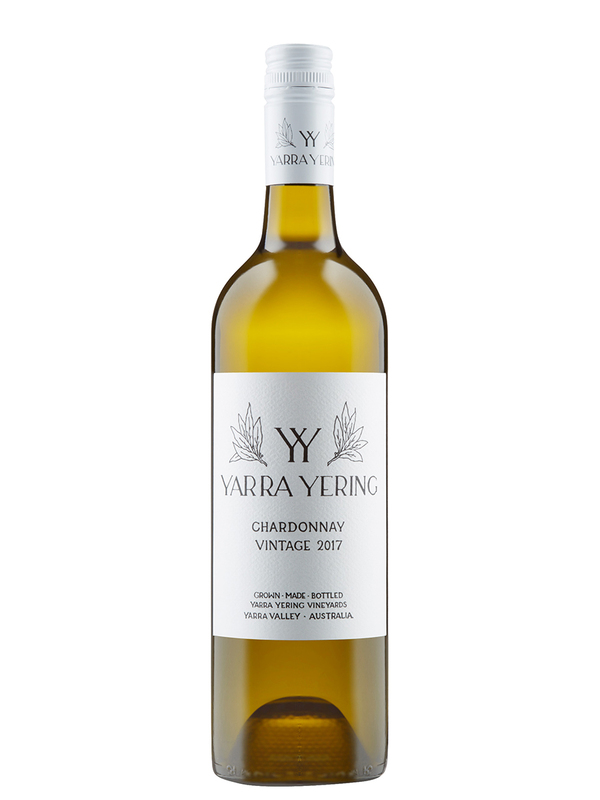 Perfectly balanced fruit sit interlaced with a bright citrus acidity. A little pithy texture and an extremely fine grained oak tannin framework. Hand harvested grapes placed in a blast chiller overnight before whole bunch pressing. This gives us very high quality juice, 24 hours settling before transferred to French oak barrels; some 228 L barriques and some 500L puncheons, 30% new oak. Wild yeasts were allowed to carry out the fermentation offering complexity and a hint of struck match. Natural acidity was retained by inhibiting malolactic fermentation. Maturation for 10 months in our cool underground cellar before blending and bottling. 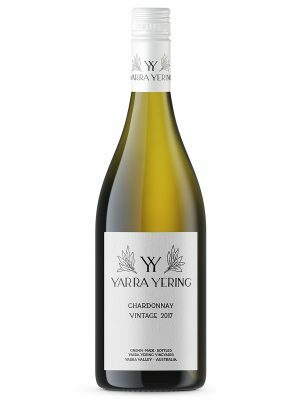 Vines: 60% of the grapes for this wine were grown on the two original Chardonnay blocks, planted in 1969. The remaining 40% of grapes are from the Crécy block planted in 2012 from new Chardonnay clones 95 and 548. 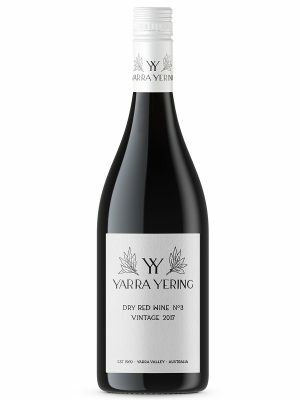 Cellaring: Delicious upon release but will reward careful cellaring for up to 10 years should you want more developed toasted notes.